Come join us on this unique trip through the habor of Hvide Sande. You will be taken through the habour of Hvide Sande and let through the lock. This expierience is only possible once a year during WATERZ. You will be joined by kayakers from all Denmark. The prip is for free! 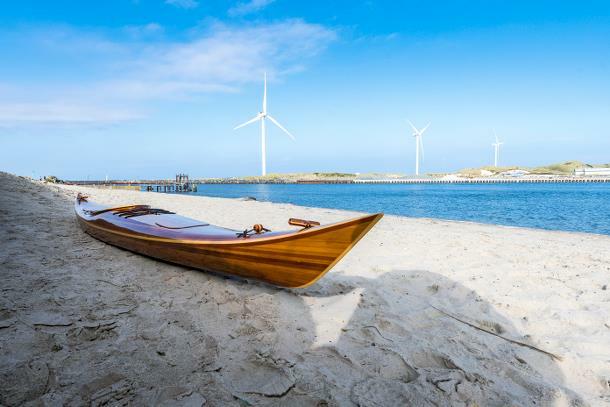 We will update you here on this must-do trip through Hvide Sande Habour!